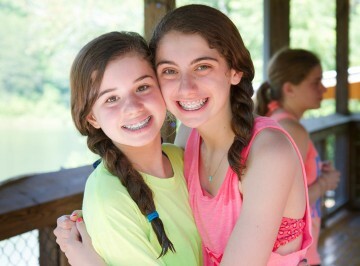 Nestled in the North Georgia mountains on more than 500 acres complete with two lakes, Camp Barney Medintz offers a Jewish camping experience rich in fun, friendship, adventure, and Jewish culture. Our youngest campers have just completed second grade and our oldest campers have just completed tenth grade. Want a glimpse of camp? Take a virtual tour of Camp Barney to see our lakes, cabins, pools, fields, and more now! Also, check out our camp videos to see the magic and fun of camp! Our facilities are terrific and our activities endless, but the Camp Barney experience is about so much more. 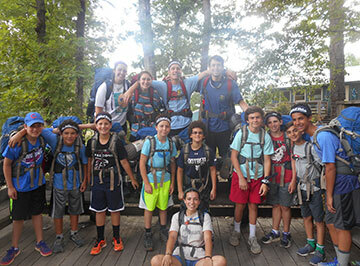 Camp Barney is about the lifelong friendships developed, the sense of independence and self-confidence gained, and the connection to Jewish identity secured. All while our campers have the best summers of their lives. The parents of our campers say it best; read their thoughts on what a Camp Barney summer means to their children and their families.